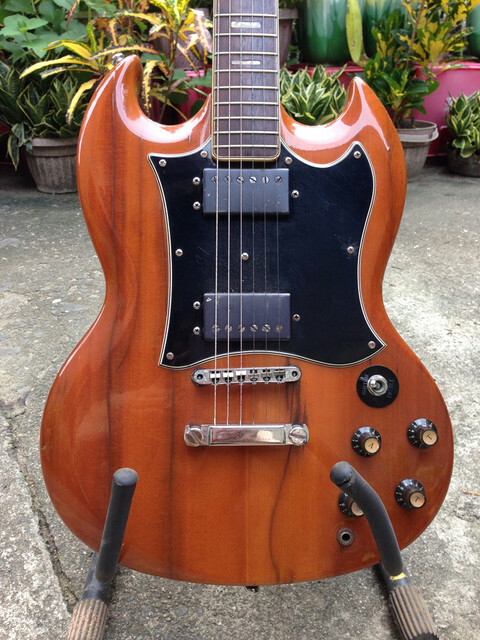 Recently, I came across a 1977 Ibanez Artist 2710 and an Ibanez Musician MC500... na GAS ako bigla ng mga vintage guitars. Is 1987 considered vintage? 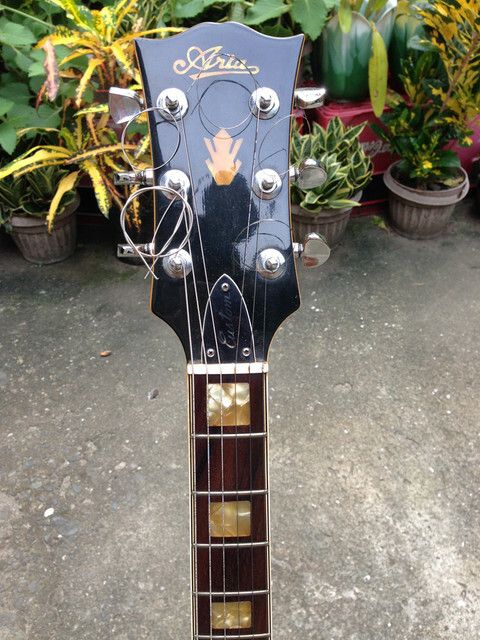 Meron akong ibanez roadstar II. Worth keeping? Well, pinalagyan ko siya ng SS frets kay papi mico and sabi niya "wag na wag ko daw ibebenta yung guitar". Eh masunurin ako ahaha. Sure. Roadstars are considered. I had a couple before.... pero nabenta ko na. Ahh. sabi ko na eh. hehehe. Thanks for the info. nope. 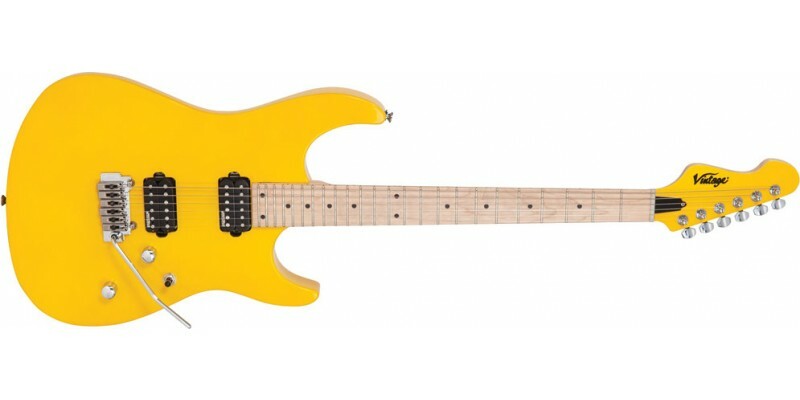 coz if i do own one, i might just end putting it inside a guitar cabinet and not play it. 2004 Ibanez RG1527 with Seymour Duncan Blackouts AHB-1 active pickups. What do you mean when you say VINTAGE? Dapat ba out of production? Dapat ba all stock? What year does it cover 70s 60s pwede ba 80s and 90s ? And i beleive may electric guitar din na vintage and brand. And I thought you were referring to this line of guitars. I have a 78 Greco lawsuit Tele. Used to have a 1979 Fender Strat. Bad Behavior has blocked 70515 access attempts in the last 7 days.